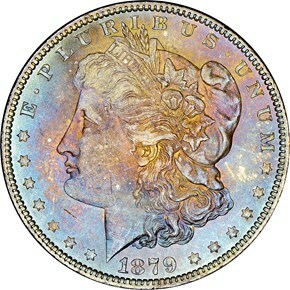 Nearly 15 million Morgan dollars were struck at the Philadelphia Mint in 1879. 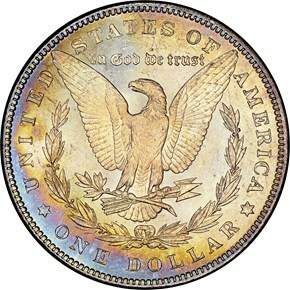 Many were released into circulation at the time, but some did survive in Treasury vaults until the 1950's or so. 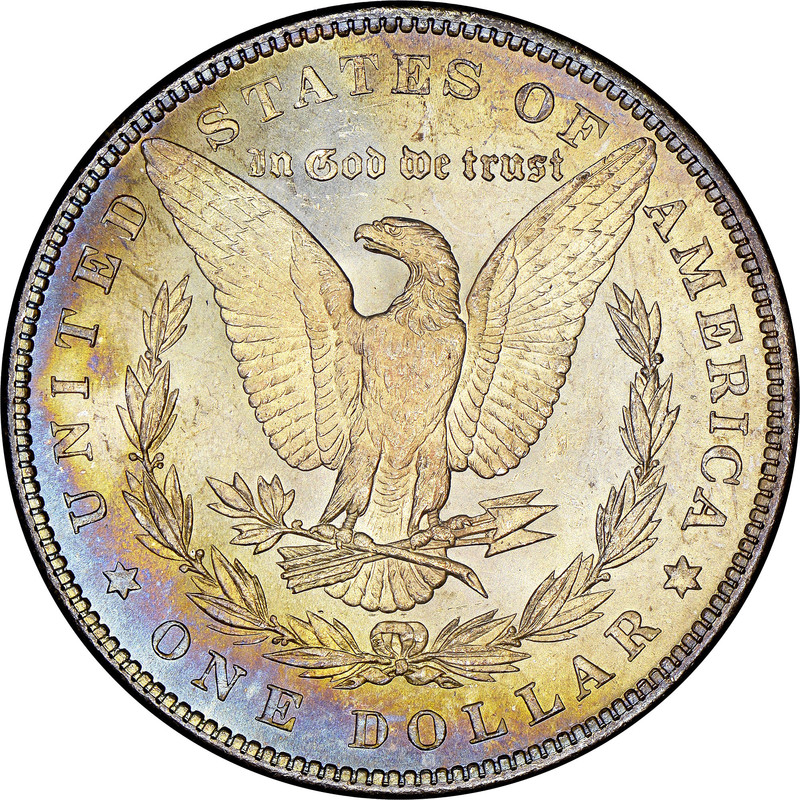 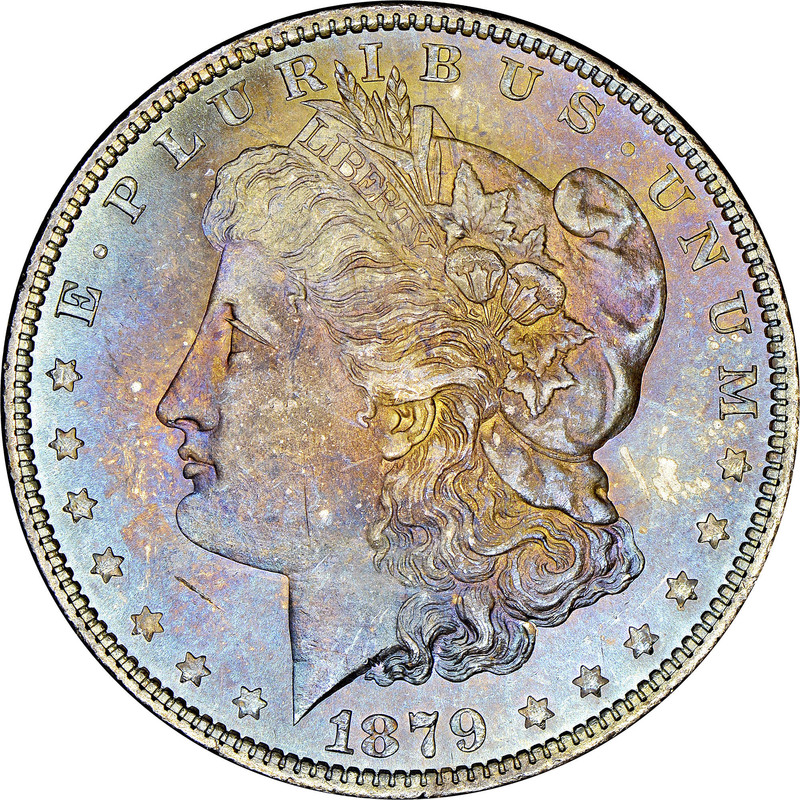 Mint state examples are common, but this issue becomes relatively scarce in gem.